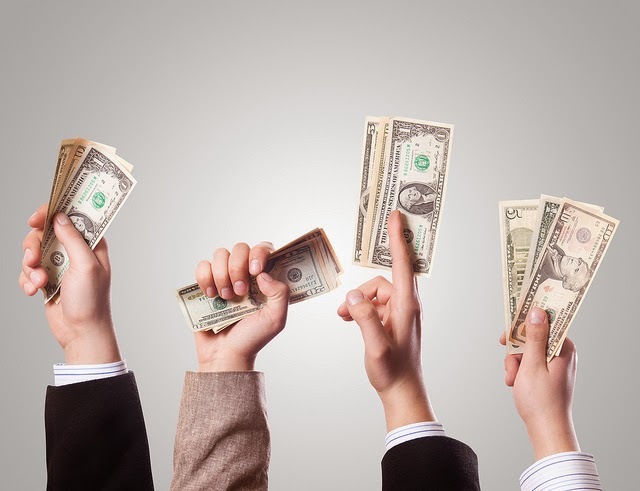 OpenScientist: Crowdfunding Citizen Science: Is it Working? Very interesting post. I'm curious if you think there a reason that donor behavior v-a-v citizen science projects would differ substantially from donations to science projects in general. I'd say that, if anything, citizen science projects may be more successful, since they often involve "kits" that can serve as a "reward" incentive for donors. But overall, I think that general stats on science crowdfunding would apply here as well. I wonder if part of the problem is the term which is being used: 'citizen science.' I have been told that for some people, it carries slightly negative connotations and that perhaps a term like 'community science' might be more effective. That's good blog post for those who are in cryptocurrency business . I want to know about what is crowdfunding i mean future of crowdfunding depends on what . What will it be and what it's going to be. Can you please guide me with your own post about it? or if you already have a post on it then kindly guide me to be there as well. It will be a great favor from you to me. Thank You! Thank you! It's nice to find this article.